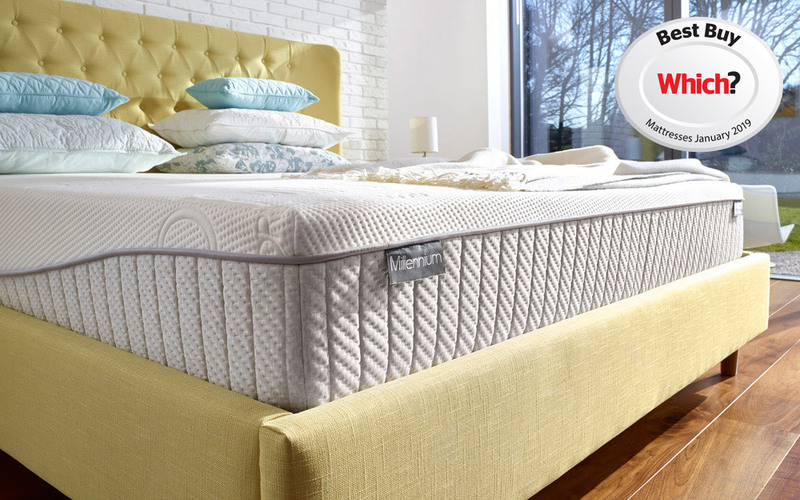 The all-new Dunlopillo Millennium Mattress - part of Dunlopillo's exclusive Signature Collection - was awarded a Which? Best Buy in January 2019! The Millennium is designed and crafted with exceptional care, thanks to Dunlopillo's 90 years of experience in providing natural comfort since 1929. 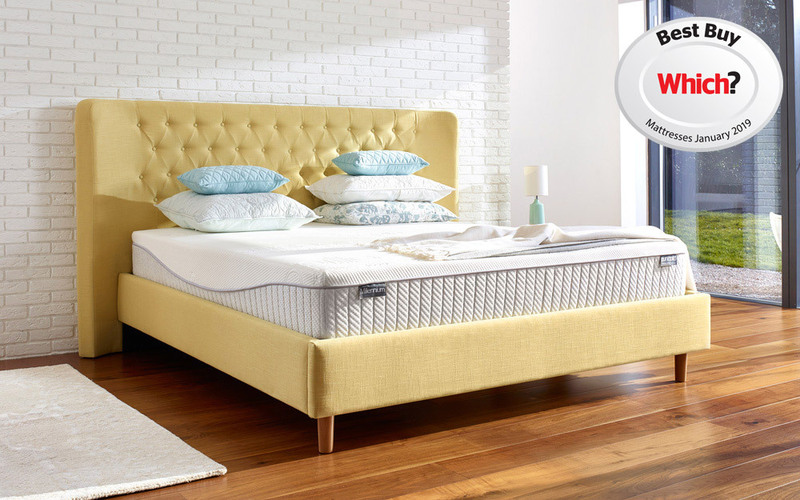 The Millennium offers 24cm of natural latex in a perfectly balanced medium support so you can enjoy a revitalising slumber. Complete with 7 comfort zones, the Millennium uses softer zones to cushion your hips and firmer zones to align your spine so you can wake up feeling refreshed and ready for the day. For consistent airflow throughout the night, the Millennium's open cell latex paired with pressure-relieving technology helps to regulate your temperature and improves blood supply to your muscles so you can enjoy a refreshing night's sleep. 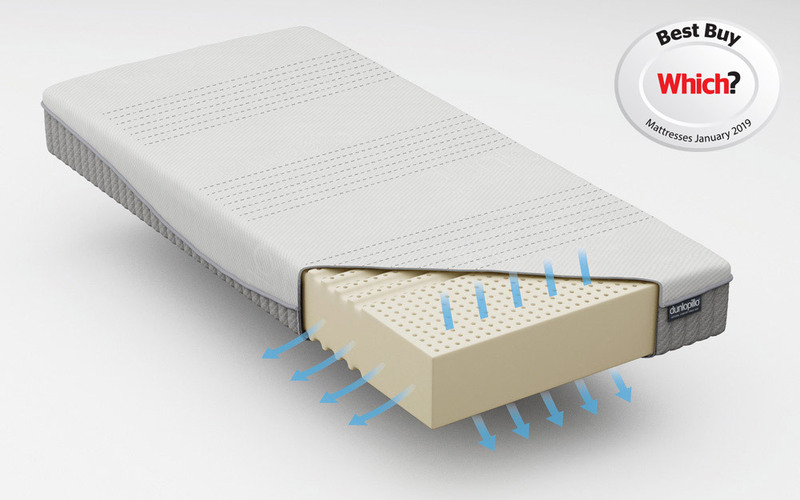 Finished with a luxurious soft-touch, knitted cover with Actipro, this hypoallergenic mattress is perfect if you're looking for a cleaner, healthier sleep environment. 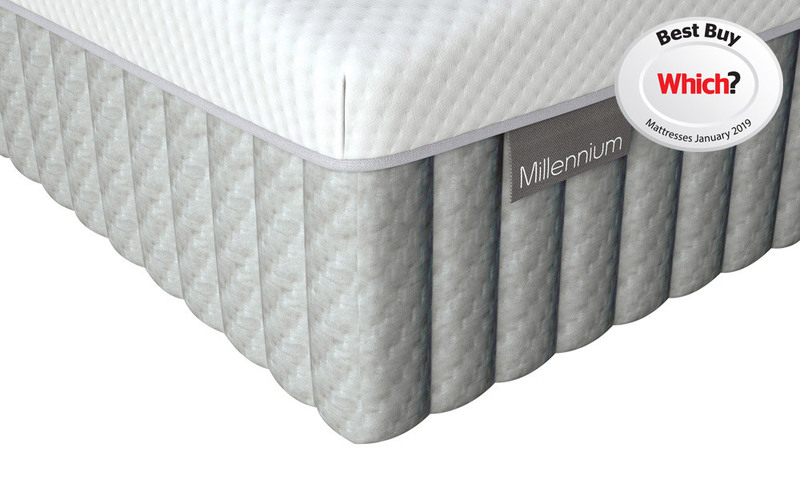 The Millennium is single-sided, with long-lasting durability to provide you with the same outstanding support for years to come. Please note: this mattress is covered by a 8 Year Manufacturer's Guarantee if you use a Dunlopillo base, or a slatted base with gaps no greater than 6cm. Please be aware that placing your Dunlopillo mattress on a second-hand, plywood or hardwood base will reduce your Guarantee to one year. Very good quality mattress, that has replaced my previous Dunlopillo mattress that I had for a very long time.